While South Korean superstar Doo-Ho Choi has just three fights inside the Octagon, he has left fight fans speechless all three times. 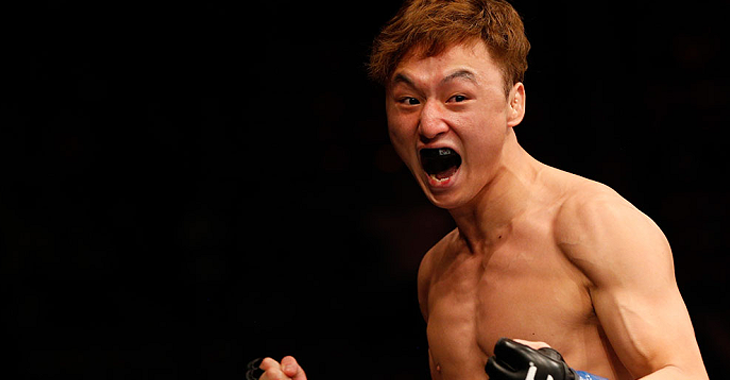 Back in 2014, Choi entered the Octagon with a 12-1 professional record that saw him enter the UFC on a 10-fight win streak, with all but two of the wins coming by way of KO/TKO. 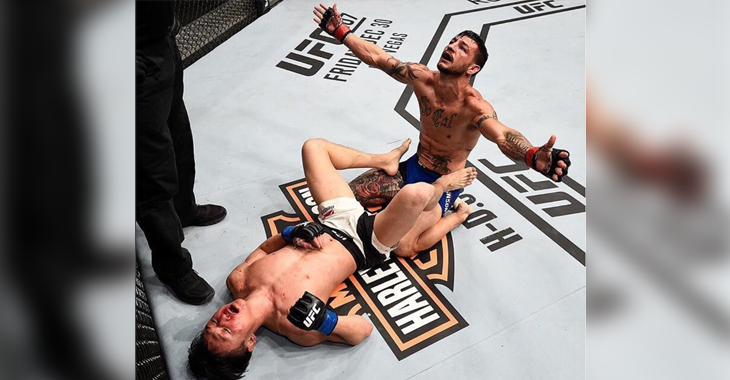 When he stepped into the Octagon for the first time at ‘UFC Fight Night: Austin’ in 2014, it took ‘The Korean Superboy’ just 18 seconds to earn himself his 11th straight win, and his first UFC win, in the form of a first round TKO against Juan Puig. Unfortunately, it would be an entire year before Choi returned to the Octagon, however when he did, it was in front of his hometown fans in South Korea. 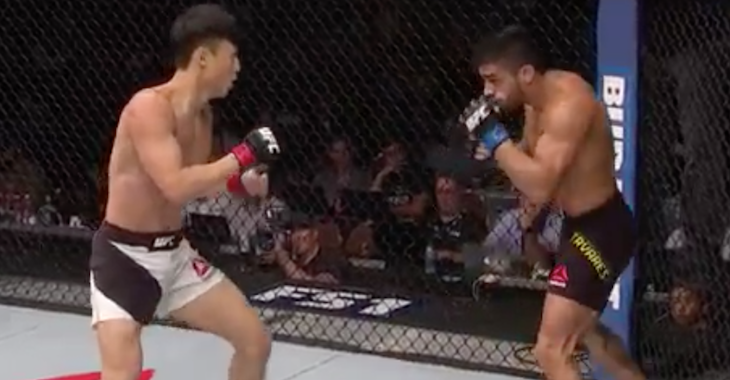 Choi didn’t disappoint, and rose to the occasion as he KOd TUF alumni Sam Sicilia in just over 90 seconds. With fight fans starting to take notice of his impressive striking skills, Choi was booked for a fight with MMA veteran, BJJ ace Thiago Tavares. 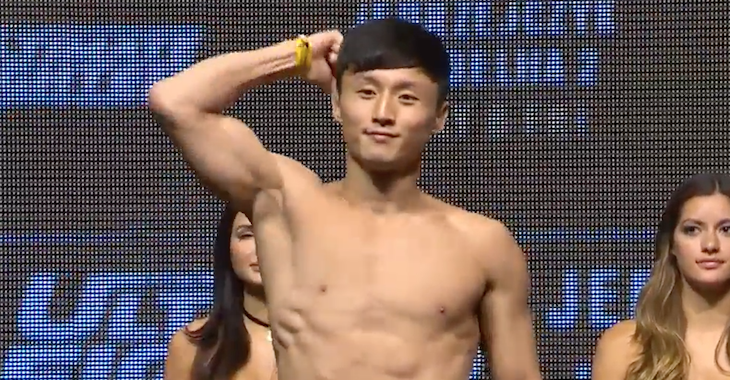 Choi once again left fight fans in awe as he picked up yet another first round KO win. 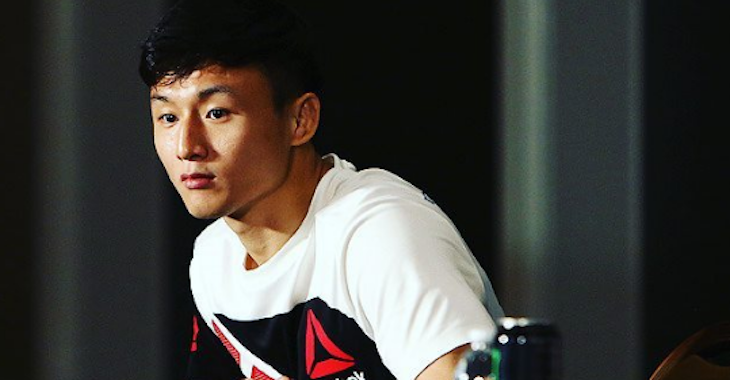 Tonight, on the main card of UFC 206, Choi will face the toughest test of his career when he steps into the Octagon against top ranked featherweight veteran Cub Swanson in what is being referred to as the ‘real main event’.